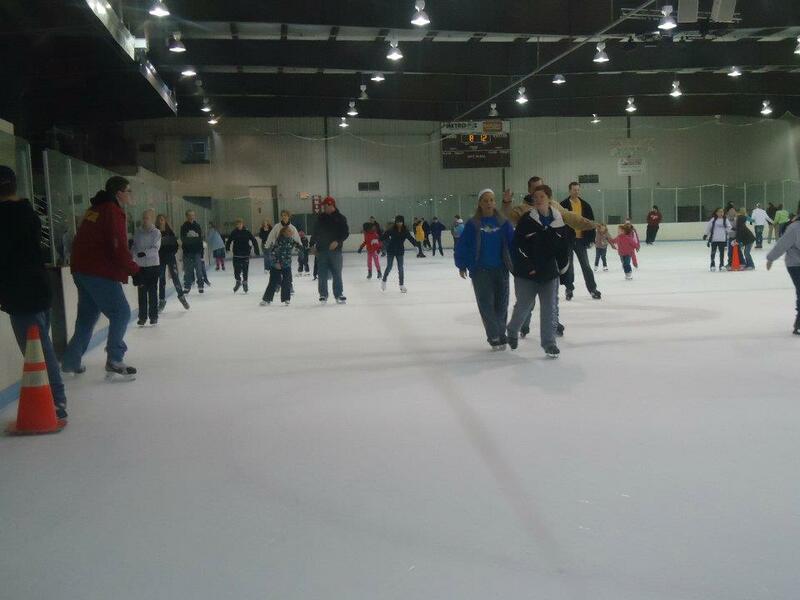 Our club practices and is hosted at Metro Ice Sports Facility. Metro strives to be a world class facility and lead in the advancement of ice sports. They are committed to: offering premier amenities for the entire family, exceeding customer expectations, implementing quality instruction, providing ice sports education, and creating events that provide economic impact to the community. For more information about ice schedules and facilities, please click HERE.